Facebook developers & definition 6 creates a new app for Facebook users Timeline Movie Maker. 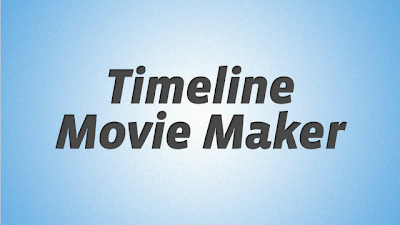 This timeline movie maker app to turn their lives into a movie. This app that automatically parses your timeline profile to create about a 55-second movie from your memories stored in the social network Facebook. To get started timeline go to Timeline movie maker click on button "make your movie"